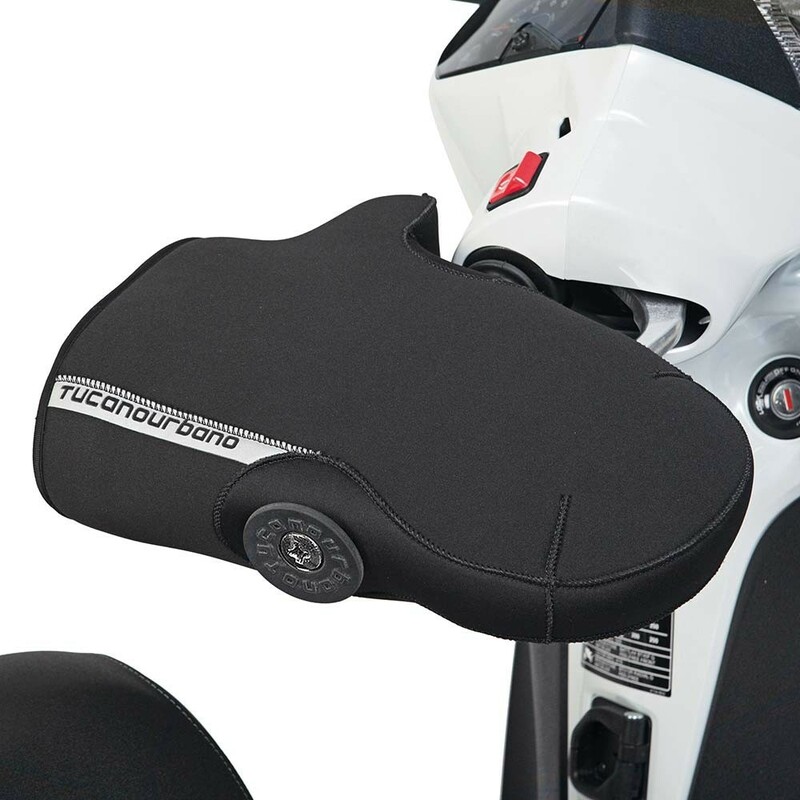 The Tucano Urbano R363X are a easy-on universal scooter or motorcycle handgrip covers / handlebar muffs for handlebars with bar end weights. These are the successor to the R361-1 and have several improvements. They are much easier to fit with the new quick and easy fitting system and the entire muff is now more rigid so they will not sag after time and also have an elastic windproof adjuster. 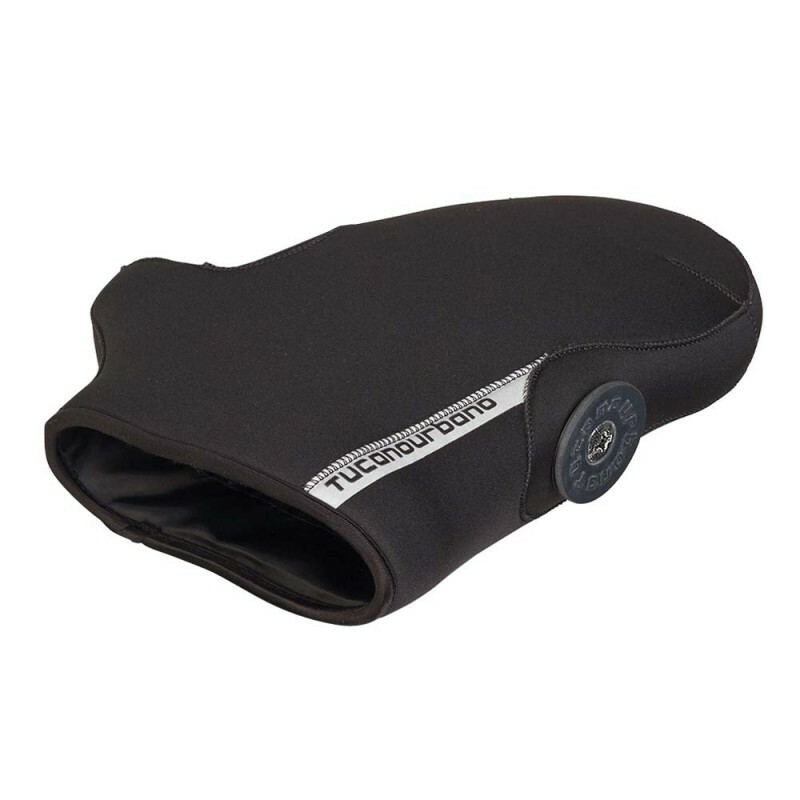 Note: Choose this model for hand grips that have a weighted bar end. SAME DAY DISPATCH. Always in stock. Next day delivery in the UK if order placed before 3.00pm. Have used this product on different bikes throughout the years. Makes a big difference in 40F weather. 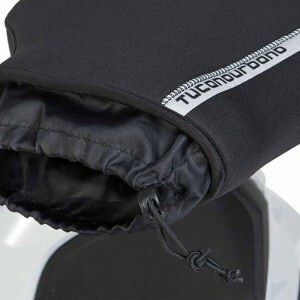 Great in the rain and use with heated grips and gloves. Relatively inexpensive too. Thanks for your feedback, Al. Can't believe the difference they made. This is a no-brainer buy . . .